On January 13th, local non-profit Austin’s Purpose donated $10,000 to fund Professor Hiro Furukawa’s neuroscience research at Cold Spring Harbor Laboratory (CSHL). 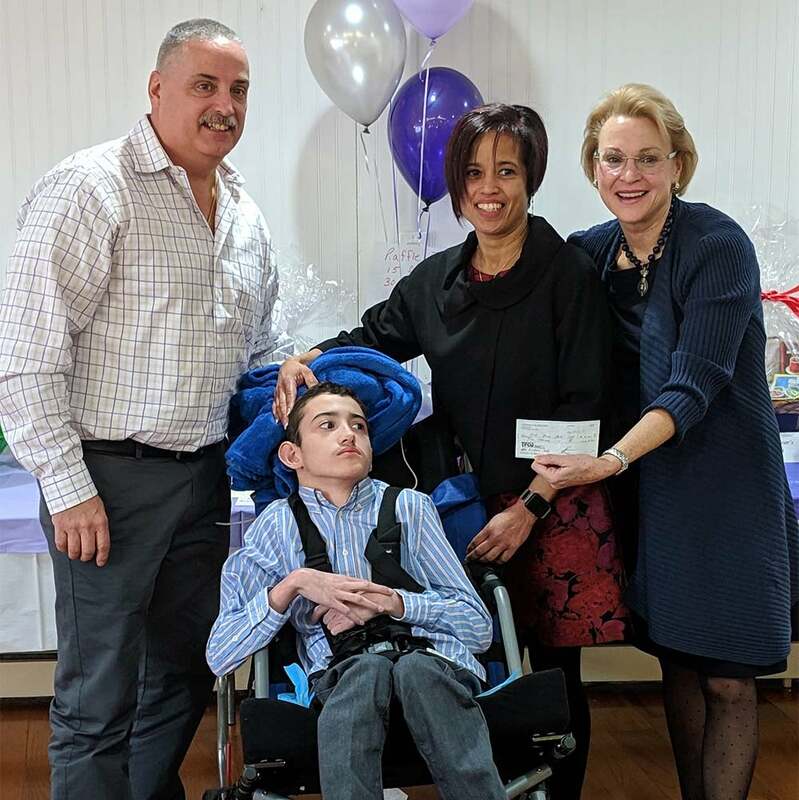 Representatives from Austin’s Purpose presented a check to Diane Fagiola, CSHL’s Senior Director of Philanthropy, at a communion breakfast hosted by the Columbiettes of the St. Regis Council of Knights of Columbus, in Ronkonkoma, NY. Austin’s Purpose funds epilepsy research, with the specific aim of better understanding the function and form of the NMDA receptor in the brain. When encoded by a mutation in the GRIN2A gene, this receptor becomes overactive and can lead to seizures and other symptoms. 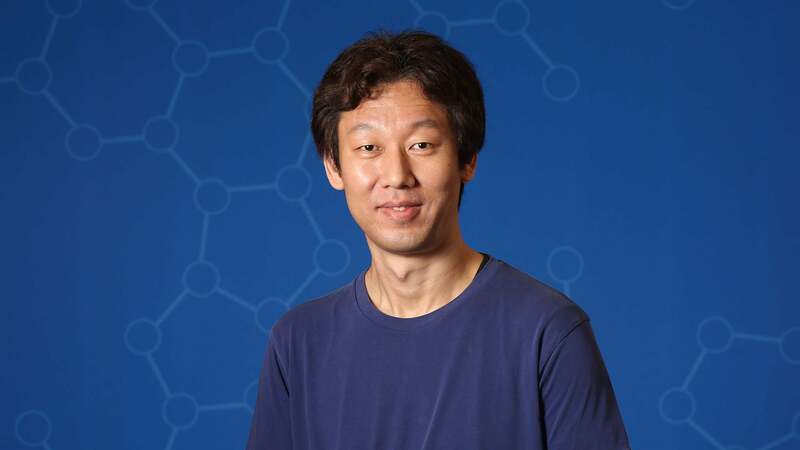 The organization’s donation will help further the Furukawa lab’s NMDA receptor research, the latest results of which were just published in Nature Communications. This is the third year that Austin’s Purpose has helped fund Furukawa’s research.